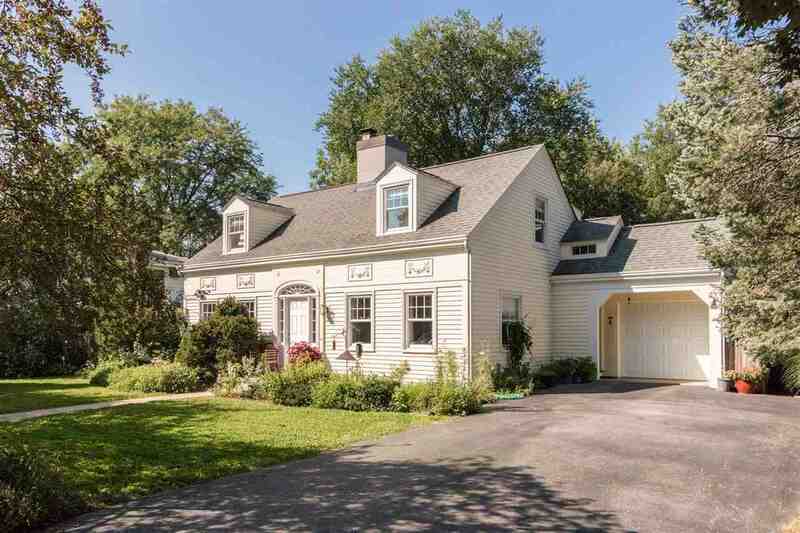 Charming and sophisticated home in the desirable Manville Heights neighborhood, on a quiet, tree-lined street. Light & bright house, gleaming hardwoods, custom built-ins, all the original character with just the right updates. Upgraded Chef&apos;s Kitchen, including a Wolf range w/ convection oven, Black Granite, double wide sink & Brazilian cherry desk-top and shelf. 3 spacious bedrooms up and a new master bedroom on main with adjacent bathroom. Park-like, fenced backyard with unique landscaping & shade trees.